thx, your a lifesaver. 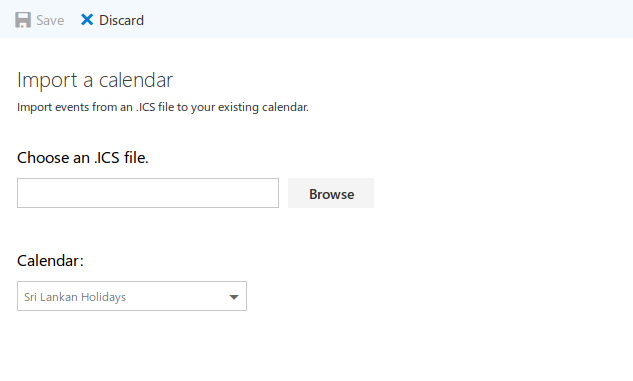 i still havnt figured out how to create an ics file with all the holidays. you have the magic touch.